This entry was posted on January 17, 2015 by Tintean Editorial Team/fdg, in What's On.... Bookmark the permalink. 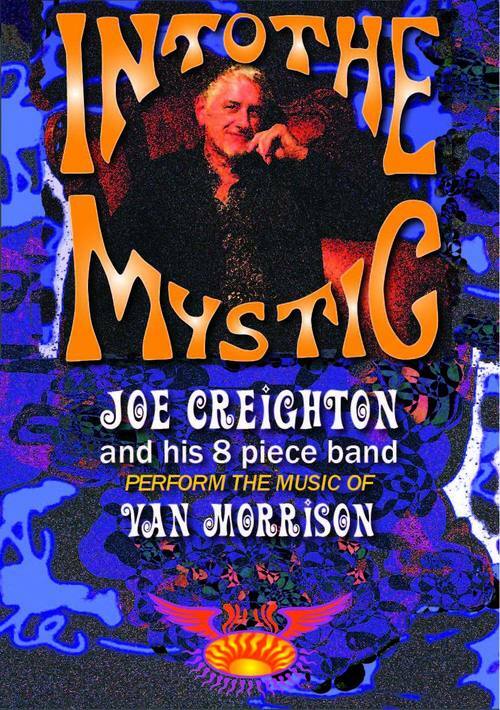 Nature of event: A Free Concert by Joe Creighton, featuring the music of Van Morrison, and in particular, Into the Mystic. Bring a picnic and party!